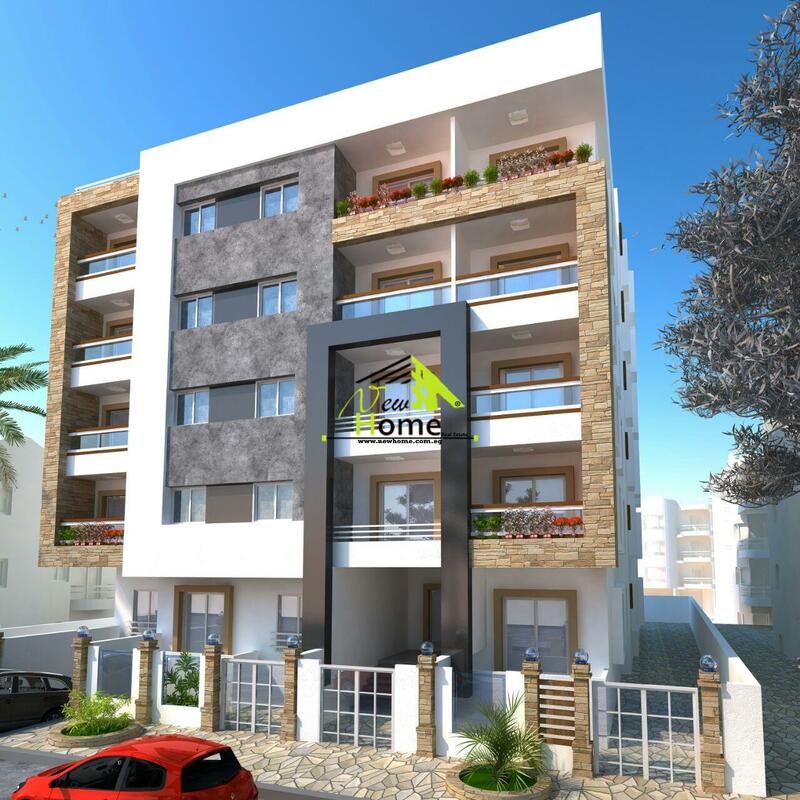 Apartment for sale in the 5th Settlem ..
5th Settlement - Abu El Hol. 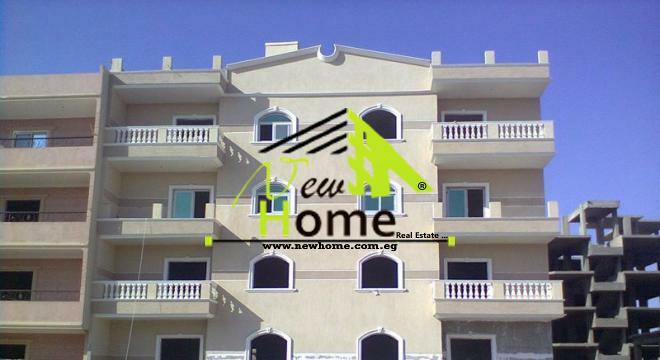 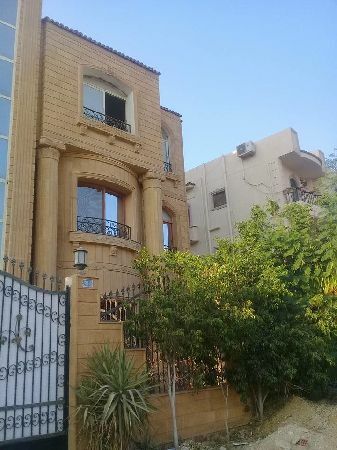 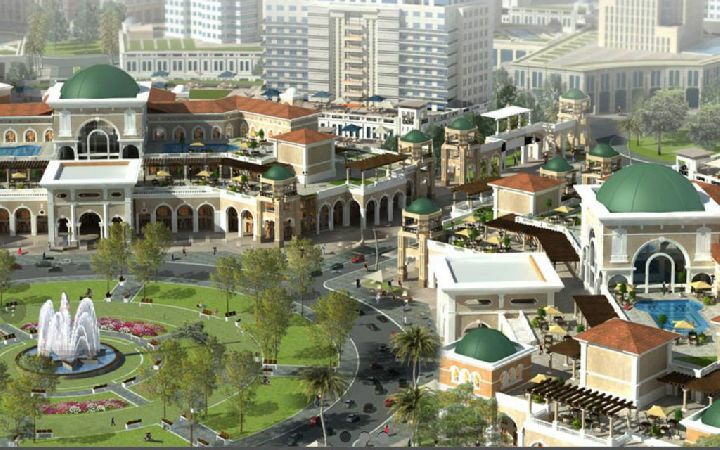 Egypt Real Estate, Apartment for sale ..
including master and 2 bathrooms and ..
شقه للايجار ارضى مرتفع تطل علي جنينه كبيره. 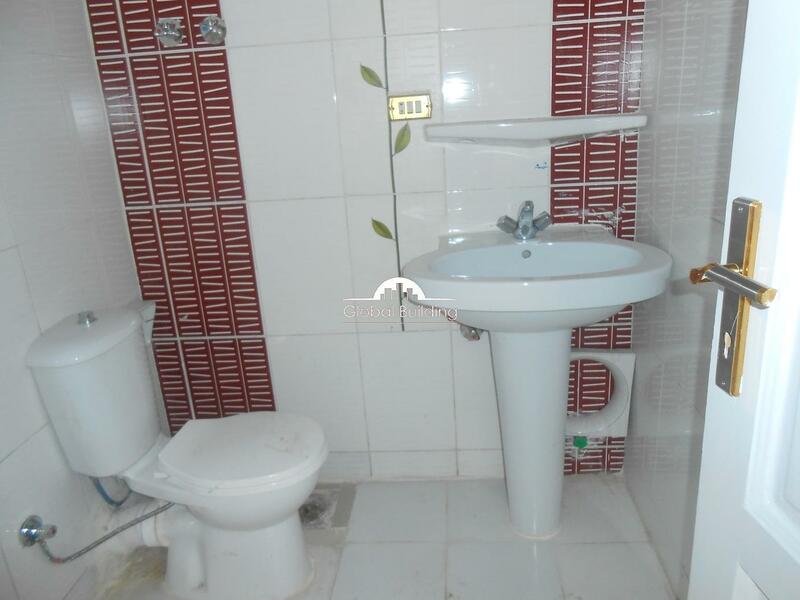 Apartment area of 140 m2 consists of: .. 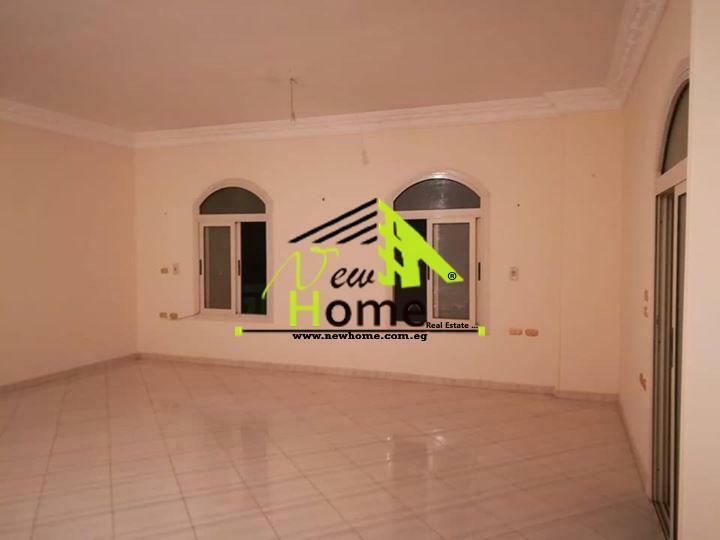 Apartment for sale in the southern lo ..
for rent apartment first floor at s ..
south police academy \ fifth avenue .